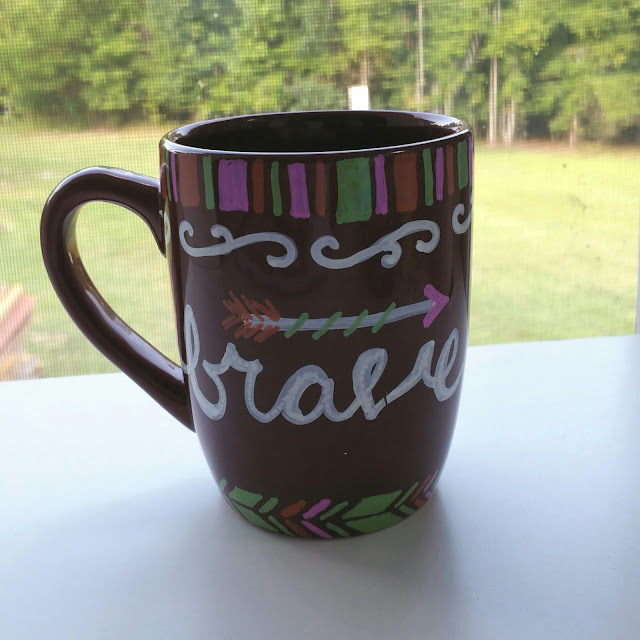 Last month, the Crafty Ladies group learned how to make Sharpie Mugs. They are trending right now, perhaps because they are such a simple craft. There are so many cute ideas on Pinterest® that I had to make a board of design ideas. You can check it out here. I have been reading extensively on what works and doesn’t work for these mugs. I know for a fact that using a regular Sharpie will not work permanently thanks to Della and her blog here. Using Metallic Sharpies will make the design stay put longer, but still NOT Permanent. Della also tried out different kind of paints on ceramic tile. She put them through the dishwasher, scrubbed them and scratched them to see which paints would hold up. Unfortunately, of the paints she tried, Sharpies ® did NOT pass all tests. Even the oil based Sharpies ® which state on the packaging “Marks on Wood and Glass”. Thank you Della for your experimentation! Knowing all this, I had a major predicament! How could we make Sharpie ® Mugs at my “craft night” with no Sharpies? I finally decided, of the tests which Della ran, some were not as important to me as the others. What I really cared about was, do they hold up in the dishwasher? Check. Can they be hand washed? Check. Can it be washed with a regular nylon scrubby? Check. So you can’t use a steel wool and you can’t purposely scrape at the letters until they come off. I think we can handle that! Oil-based Sharpies will work then, to crafting we go! 1. Use a cotton ball and some alcohol to remove any grease stains off your mug. Start wiping the area you are going to work with first. Don’t worry about wiping it all off, because you need to hold it somewhere while you paint on it. 2. Let the alcohol dry completely, so it won’t interact with the paint. This should only take minute. 3. 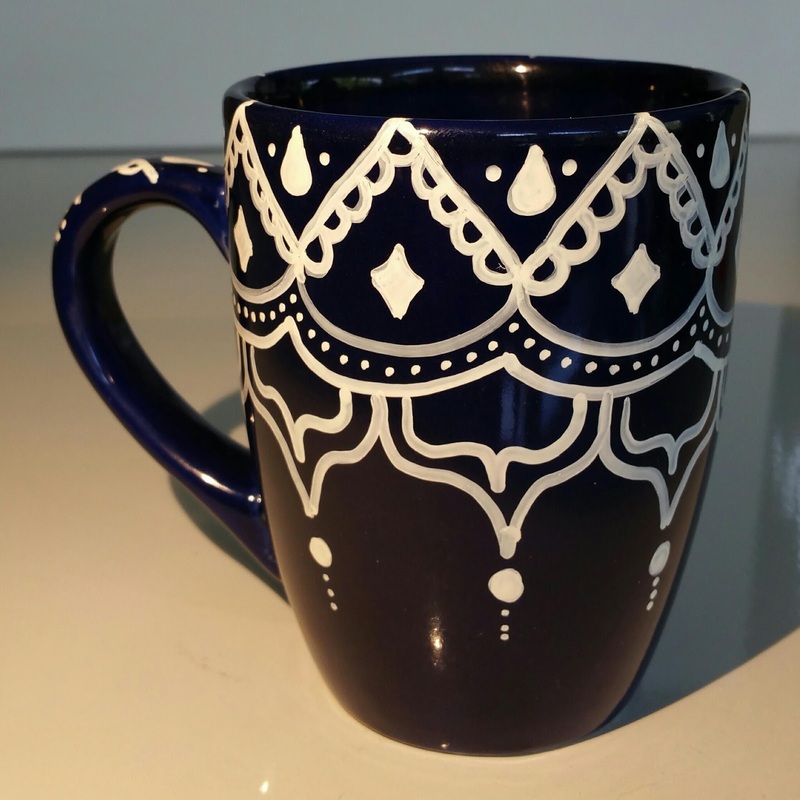 If you are using a stencil, tape it to your mug now. If you want to make a dotted mug, use your contact paper, to draw or trace a letter or icon of choice, then cut out and stick on your mug. If you have a sticker, place your sticker on now. 4. Start your painting, if you mess up; use your paper towel to quickly clean up your mistake. If you make a mistake in a small place, fold your paper towel small enough and dab at the spot until you get all the paint off. Paint will come off, if you wipe it up quickly. 5. If your color doesn’t go on thick enough (if it is see-through), wait until the first coat dries and go over it a second time. If you don’t wait, you will cause the already existing paint to streak. Unless you want this “streaked” look, wait until the paint dries. 6. Put your mug on a baking sheet. 7. Turn on your oven to 350 degrees F.
8. Put the baking sheet with the mug in the oven for 30 minutes. 9. Take your mug out of the oven, and let it cool off before touching. Don’t forget to turn off your oven (I sometimes forget!). -DO NOT Preheat your oven! This can make your mugs crack. Your mugs need to heat gradually! Mugs being put in the oven without pre-heating. -Darkest colors first when dotting, so you can see the light colors. 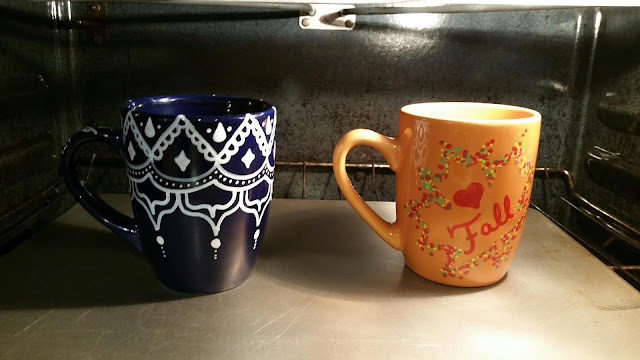 -Make sure to take off the price sticker from the bottom of the mug before baking, or your sticker or stencil. They will burn in the oven! -Make sure one color is dry before you use another one over it. They will blend! (In my case, brown formed when I mixed green and red together, that was fine, because I wanted fall colors, but you may not want a color change). -If you have a brand new paint markers, hold the pen upright and push the tip into the tube, on a clean piece of paper. The paint will start to flow to the tip, after about five taps on a paper. Below, I accidentally scratched my mug before I put it in the oven and I did not notice, so I had to go back over it with white paint. This time I let the mug rest instead of putting it in the oven. Mug with a scrapped letter v, didn't catch it before I put it in the oven! 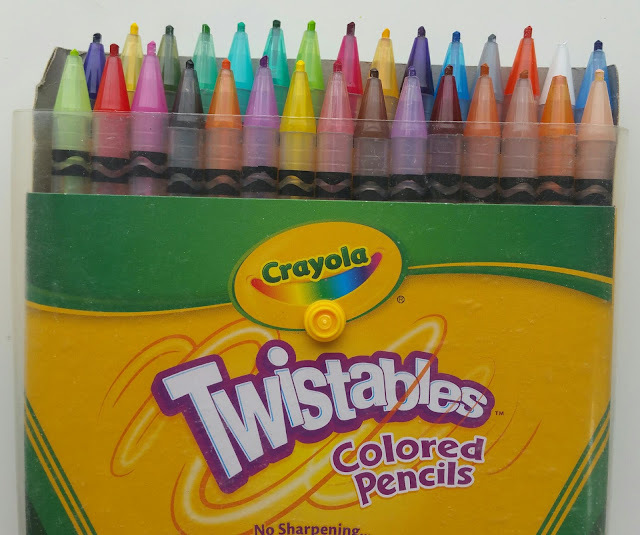 To make something clear, Sharpie (R) Oil Paint Markers do not have to be put in the oven. In fact, the instructions state to let air dry. I think people are just impatient and want to use their cups immediately, like me! 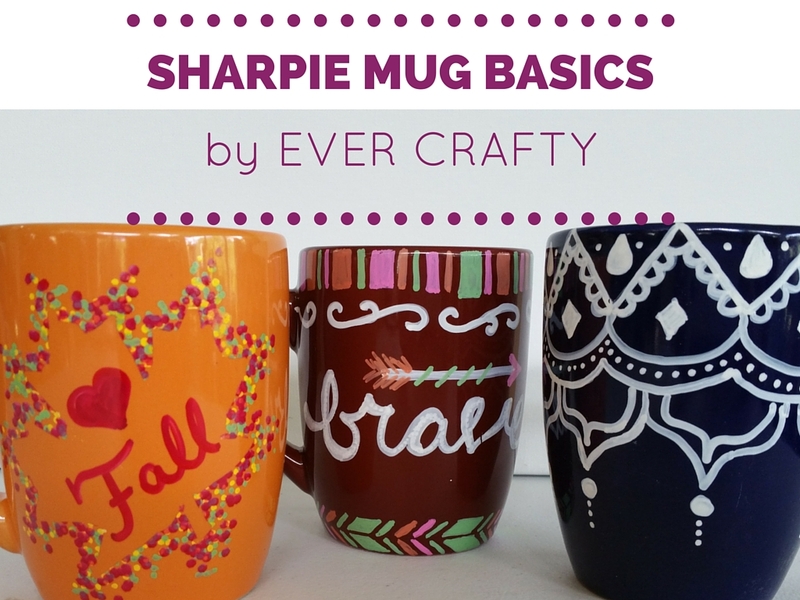 If you have tried to make your own Sharpie Mugs or you have a questions please let me know below. 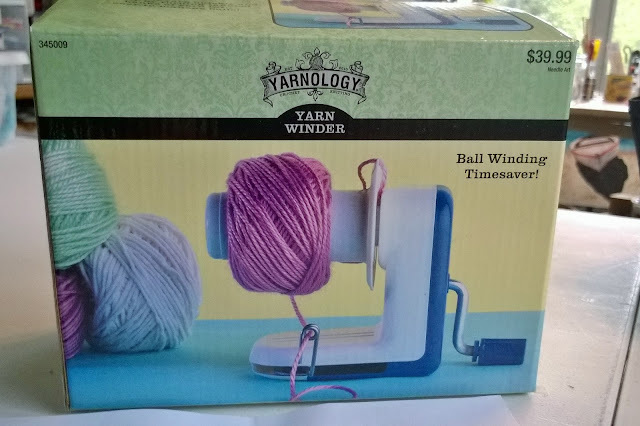 What was your experience or what is puzzling you about this craft?